Does your dog lunge or pull at other dogs on walks? Does your dog ignore you when you give her commands outside of your house? Is your dog too excited to greet you politely when you get home? Is your dog sensitive to visitors, vet visits, or just the challenges of city life? Do you want to learn to communicate with your dog and build a positive relationship? Going back to the basics with dogs that may not have the right answer out in the real world. We will come to you and work in the comfort of your home to make sure your dog has the right foundations to take into more distracting and stimulating environments. Then we can move those foundations and behaviors out into the real world where you need them most. Now scheduling private lessons by appointment. Group classes are now being offered at various locations in MA and NH, see group classes page for details and to register. 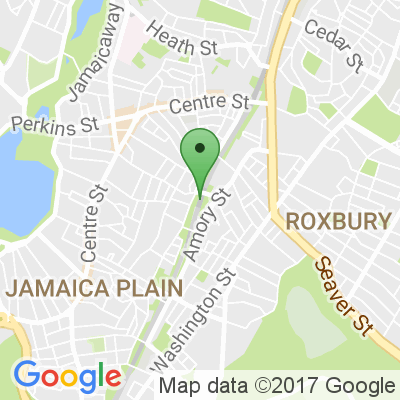 Serving Jamaica Plain and the surrounding areas in Boston and Brookline. Call, e-mail, or text to make an appointment for a consultation or to ask a question.